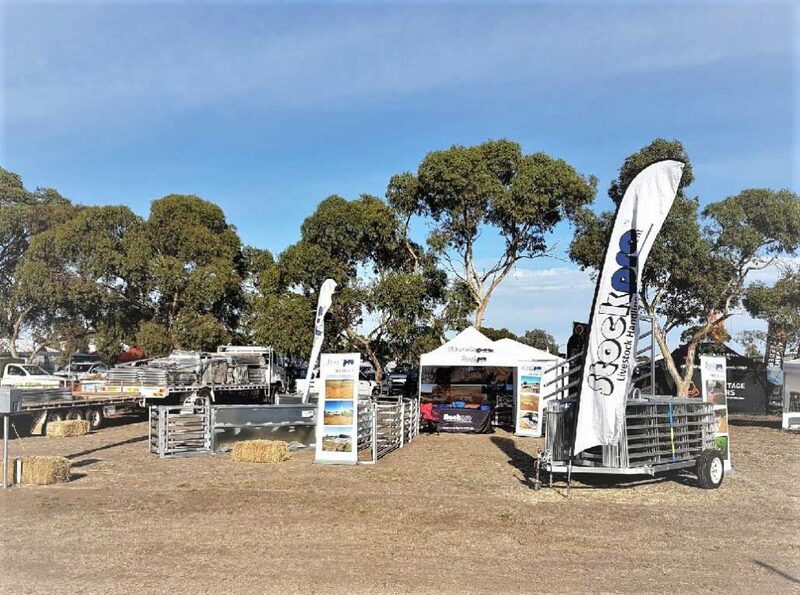 Stockpro will be having a stand at the Livestock Field day ‘Turning Pasture into Profit’, showcasing Stockpro’s robust top-quality livestock equipment and systems. Livestock Field day ‘Turning Pasture into Profit’ is an interactive day, appealing to Beef, Wool, Lamb and Mutton producers in the Central West and Central Tablelands of NSW. A field day set up by Australian National Field Days (ANFD) at the ANFD site- 563 Borenore Rd, Borenore NSW.